For the Core i5-4570T, its maximum allowable processor frequency is 3.6GHz. Because none of the Core i3 CPUs have Turbo Boost, the i5-4570T can outrun them whenever it needs to. Because all Core i5 processors are equipped with the latest version of this technology — Turbo Boost 2.0 — all of them can outrun any Core i3. Basically, RAM minimises interaction with the hard disk, while cache minimises interaction with the RAM. Obviously, with a larger cache, more data can be accessed quickly. The Haswell (fourth generation) Core i3 processors have either 3MB or 4MB of cache. The Haswell Core i5s have either 4MB or 6MB of cache. Finally, all Core i7 CPUs have 8MB of cache, except for i7-4770R, which has 6MB. This is clearly one reason why an i7 outperforms an i5 — and why an i5 outperforms an i3. Strictly speaking, only one thread can be served by one core at a time. So if a CPU is a dual core, then supposedly only two threads can be served simultaneously. However, Intel has a technology called Hyper-Threading. This enables a single core to serve multiple threads. For instance, a Core i3, which is only a dual core, can actually serve two threads per core. In other words, a total of four threads can run simultaneously. Thus, even if Core i5 processors are quad cores, since they don’t support Hyper-Threading (again, except the i5-4570T) the number of threads they can serve at the same time is just about equal to those of their Core i3 counterparts. This is one of the many reasons why Core i7 processors are the creme de la creme. Not only are they quad cores, they also support Hyper-Threading. Thus, a total of eight threads can run on them at the same time. 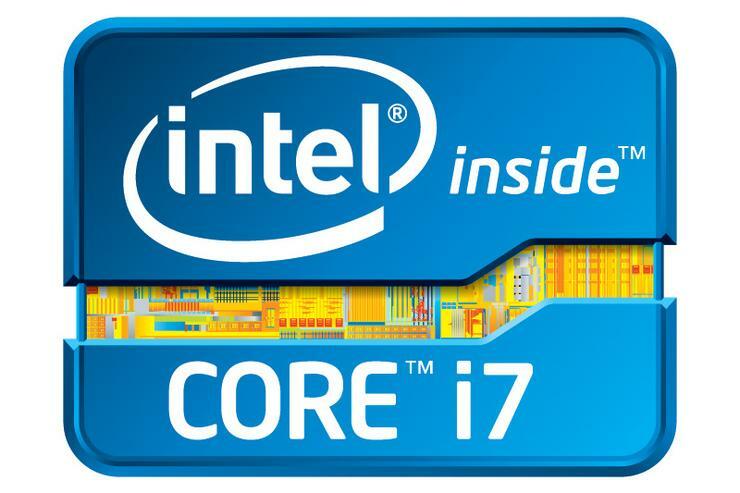 Combine that with 8MB of cache and Intel Turbo Boost Technology, which all of them have, and you’ll see what sets the Core i7 apart from its siblings. At DCA Computers, we regularly hear across the sales counter, “I don’t mind paying for a computer that will last, which CPU should I buy?” The sales tech invariably responds “Well that depends on what you use your computer for.” If it’s the scenario described above, we pretty much tell our customers to save their money and buy an i3 or AMD dual core. Another factor in this deliberation is that more and more programs are being released with multithread capability. That is, they can use more than one CPU thread to execute a single command. So things happen more quickly. Some photo editors and video editing programs are multi-threaded, for example. David Parkinson is the managing director of DCA Computer Technologies a computer retailer and support provider. Read more articles at the DCA Computers blog, follow DCA Computers on Twitter and become a fan on Facebook.